← The Fight for Immigration| Homeland Security Affair or Power Struggle? Its 2 am and you get a call from a friend needing a ride. You struggle to get out of bed and drive zombie-like to the Czar in Ybor. Your friend had a merry night and is overly affectionate despite the fact that you are obviously irritated and annoyed by the late-night, last-minute favor. You drive him home sluggishly as he rants about his night and you maintain a dead silence. All of sudden you are blinded by headlights. A sudden alertness overcomes you and you sense something is very wrong. Before the thought even finishes, the collision occurs and you become a statistic, another road casualty, the result of another wrong way driver. “Am I re-imagining the accident?” you ponder. No, of course not; as your eyes adjust you realize that you are in the hospital. Your body is aching and very sore. To make things worse, the doctor comes by to say that your friend has luckily survived but is in critical condition. He introduces you to a police officer who is there to take a statement. 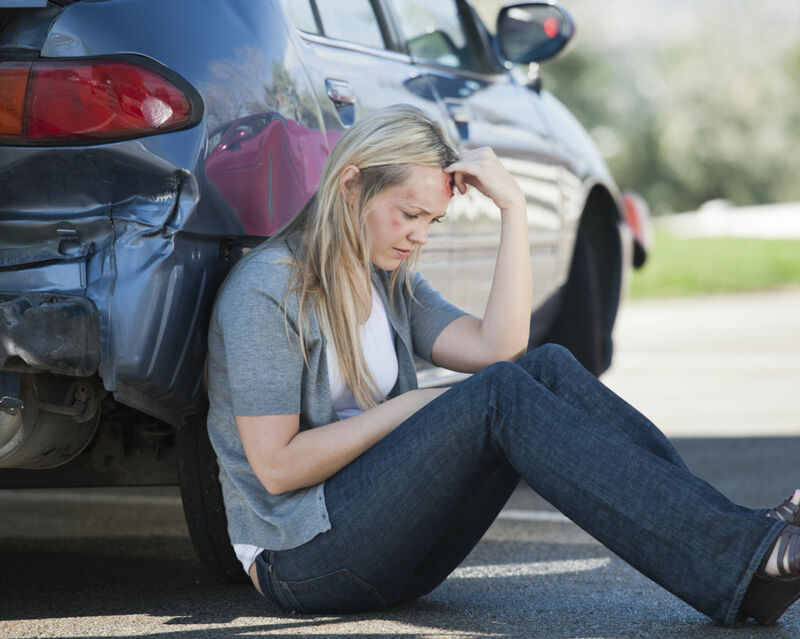 The officer tells you that you were in an accident with a DUI offender, who has managed to walk away unscathed by the accident besides complete annihilation of his vehicle. Unfortunately, circumstances such as these can happen to anyone. There are only so many things we can do to protect ourselves as drivers and not every accident is preventable. In Tampa, alone, the incidence of wrong way collisions has been numerous especially on the I275 stretch from Bears to Hillsborough.